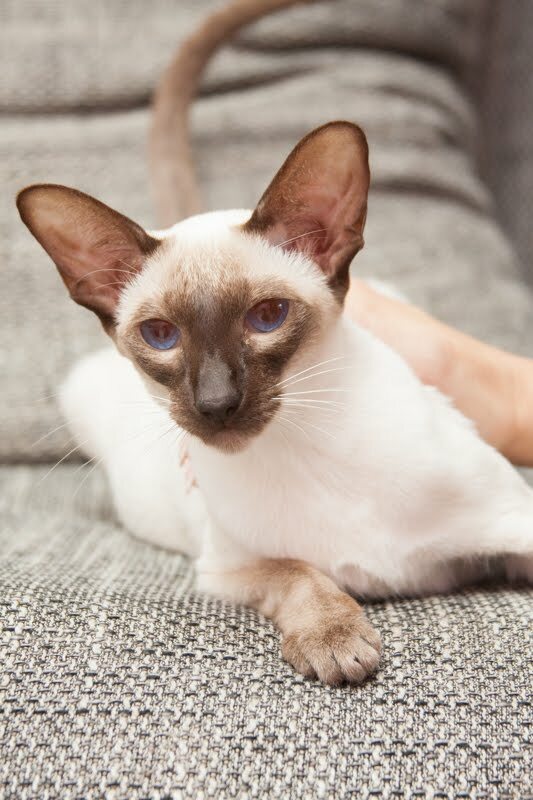 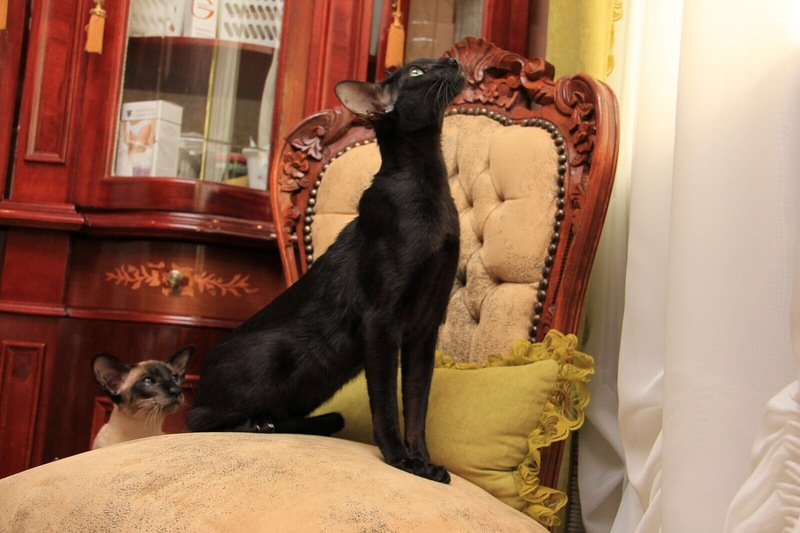 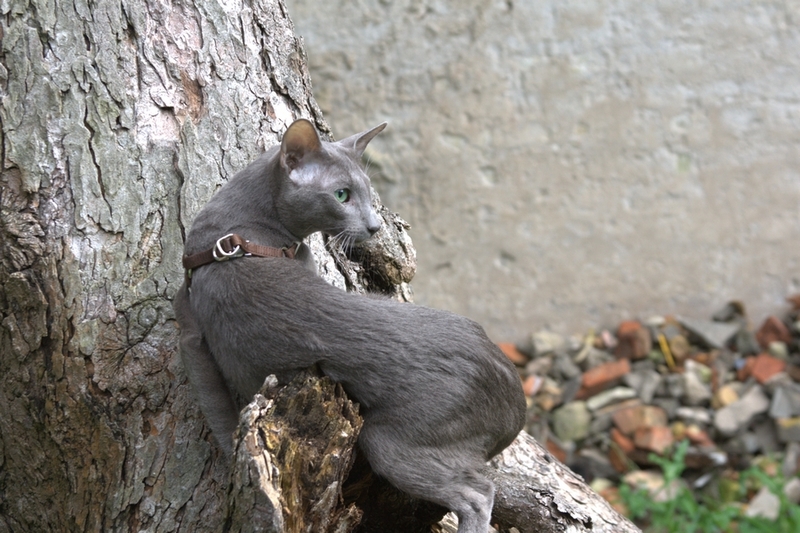 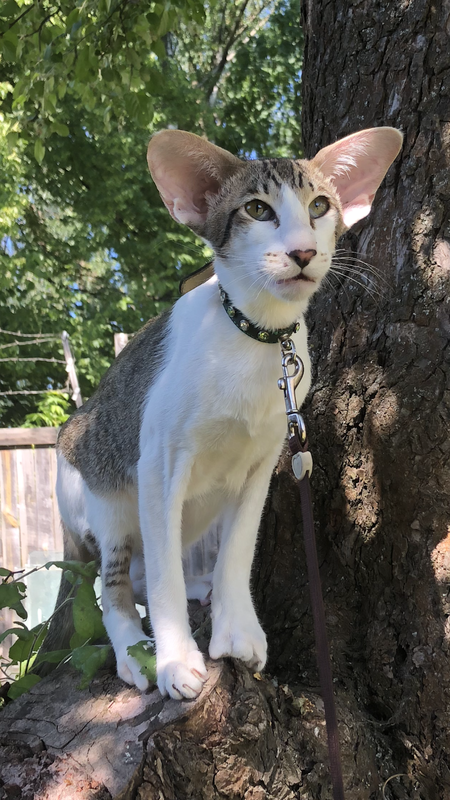 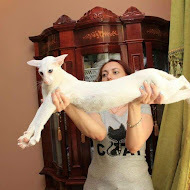 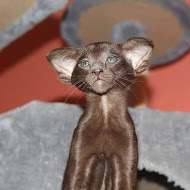 For sale for breeding ,or for show ,or for loving family from 1 March 2016 year oriental cat, male GRAFFIAS Adoro LT, DOB 10.05.13. 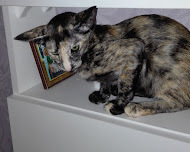 Finished breeding program in cattery, not castrated, has good temper. 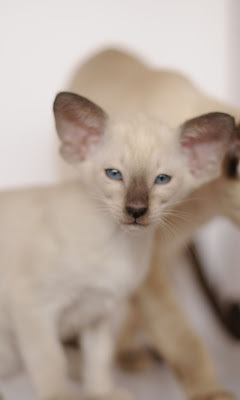 Gives beautiful kittens. 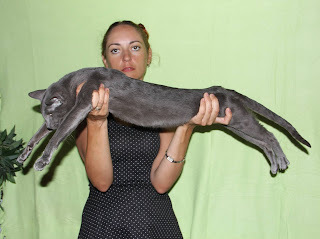 Excellent pedigree and exhibition results. More info on www.meoricat.com or phone +37126809979. 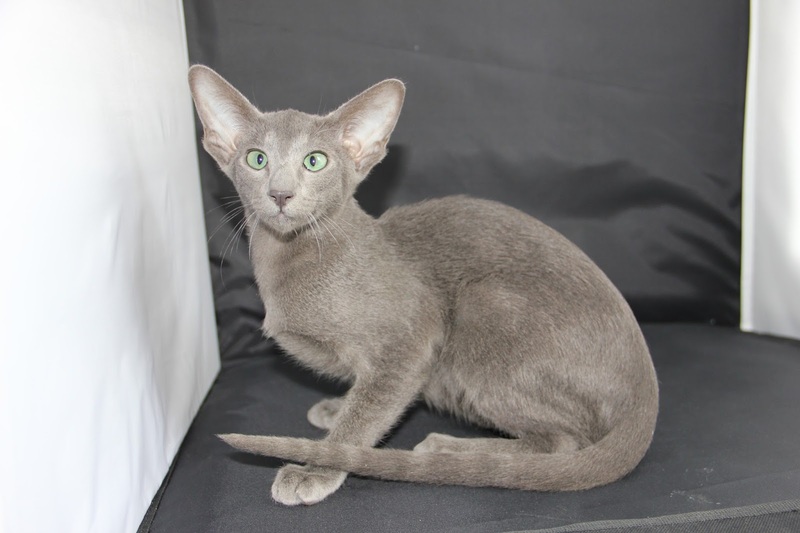 1.INTERNATIONAL CAT SHOW „LATVIAN WINNER 2014”(WCF) Riga, Latvia,22 and 23 March 2014 - CAC, CAC, nom BIS, Best oriental male adult. 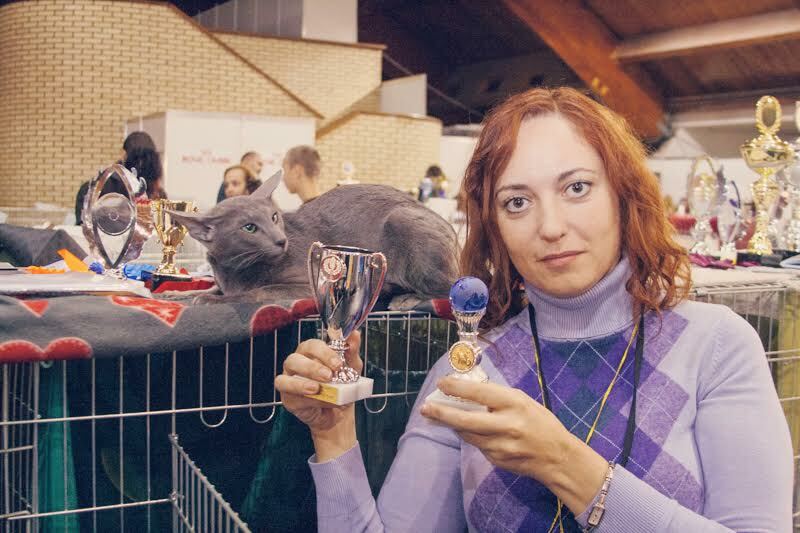 2.INTERNATIONAL CAT SHOW „LATVIAN WINNER 2014”(WCF) Riga, Latvia ,22 and 23 November 2014 - CAC, CACIB, Latvian winner 2014, Best Oriental male adult . 3. INTERNATIONAL CAT SHOW „LATVIAN WINNER 2015”(WCF) Riga, Latvia,14.and 15. November 2015 - CAC, CACIB, Latvian winner 2015, Best Oriental male adult, WCF Adult ring 8th place.